Hand-signed by Miss Kay from Duck Commander! 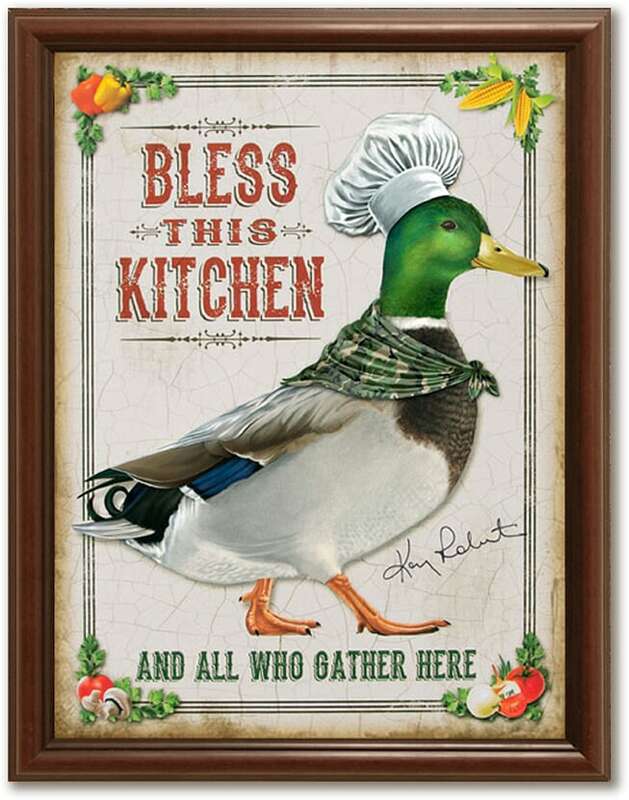 Show everyone who the Commander is in your kitchen with this autographed limited edition print. Your art piece will arrive signed by Miss Kay! There is no greater conversation piece than The Kitchen Commander! Your art piece will arrive signed by miss kay and the artist that created it.